A nail spa service for hands and feet, all in the comfort of your hotel room. When travelling or just on holiday you want your nails to look attractive, now conveniently available in the comfort of your hotel. Ask your hotel receptionist to book your appointment or book through chat. This manicure involves cuticle work, exfoliation, hand massage, file and paint. 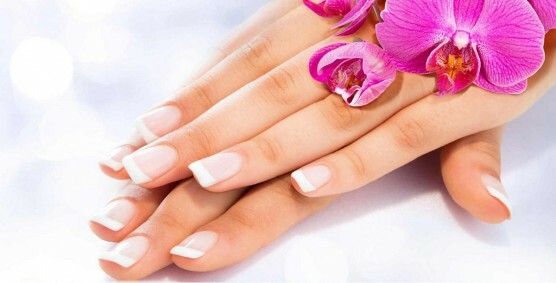 The best way to keep hands and nails perfect and in good condition. The luxurious, long lasting treatment for nails and hands. Includes cuticle work, hand massage, file and paint with semi permanent polishes and setting under a lamp. This pedicure treatment involves the soaking, exfoliation, removal of dead skin, nail shaping, cuticle work, foot massage and paint. The best way to keep feet and toes in perfect condition.